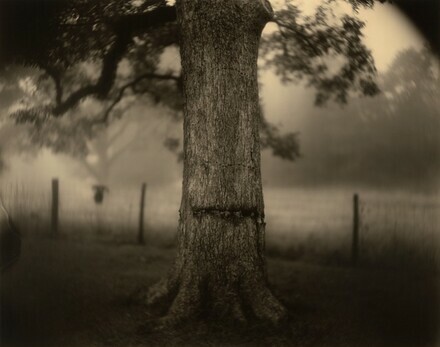 Sally Mann, Lexington, Virginia; (Edwynn Houk Gallery, New York); NGA purchase, 2016. Mann, Sally. Deep South. New York, 2005: 83.